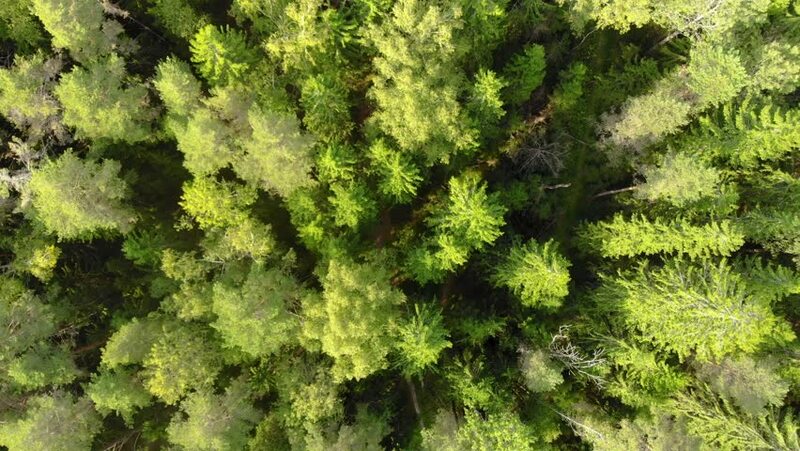 4k00:34Aerial flying over camping in the lush dense pine forest on sunny day in Borjomi, Georgia. Taken by drone, looking down. 4k00:19Aerial View. Flying over the beautiful autumn trees in forest. Aerial camera shot. Autumn / Fall landscape.